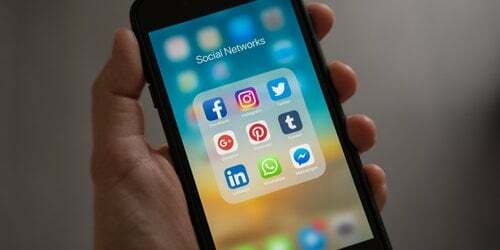 James Allen rounds up the latest in social media platform updates and news, including the new mobile Pinterest overhaul, Twitter’s new Suggested Replies feature, Hootsuite updates and more. Sprout Social has recently implemented a new Twitter feature which makes engagement easier. The new Suggested Replies feature enables social media marketers to quickly respond to recurring enquiries with a special software process. Twitter’s Suggested Replies uses a machine-learning algorithm to analyse messages you have sent in the past, and when you receive a question that is the same or similar, Sprout social will give you a list of suggested replies similar to messages you have previously sent. The new Sprout Suggested Replies feature will make engagement on Twitter easier for brands offering a fast and efficient way to reply to users. Social media marketing is going to become easier and more efficient with the new features added to Hootsuite. The biggest new feature to Hootsuite is the option for YouTube integration. 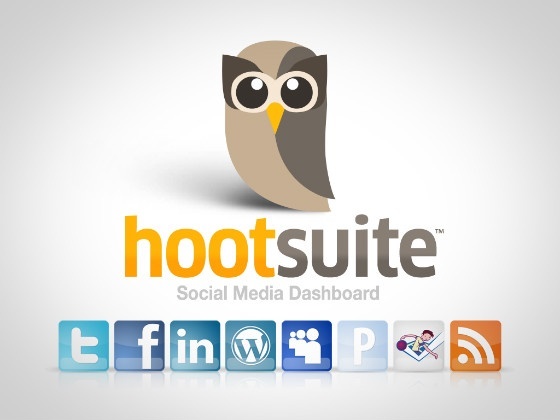 This is now available across all Hootsuite packages. They’ve also added a content library function to the UK platform that was previously released in the US. The new YouTube integration feature allows users to easily manage their video content and share it from YouTube via social media platforms. This feature will make video management a lot easier for marketers and brands that use videos heavily in their marketing strategies. Originally the Content Library was only available in the US version of Hootsuite, but it has recently been brought to the UK platform. The new update allows businesses to build up an organised bank of content ready for publishing, meaning managers can upload content to Hootsuite in advance, ready for other staff members to publish when required. This feature will save managers a lot of time as they will no longer have to upload images and content individually. The Content Library aims to make social media marketing teams more efficient. Go to our latest Hootsuite Industry news post to learn more about YouTube Integration and the new Content Library. 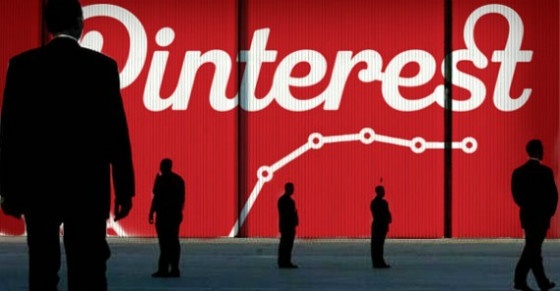 Pinterest has put their mobile platform through a complete overhaul, changing both the way it looks and works. As popularity of the platform increases, Pinterest is keeping on top of updates to ensure it holds its audience. The Pinterest mobile platform has been completely redesigned, as they have aimed to make it universally readable, integrating 31 different languages for easy use by people all over the world. Pinterest has taken steps to ensure that the app works smoothly on all screen sizes, updating the usability from the previous app. 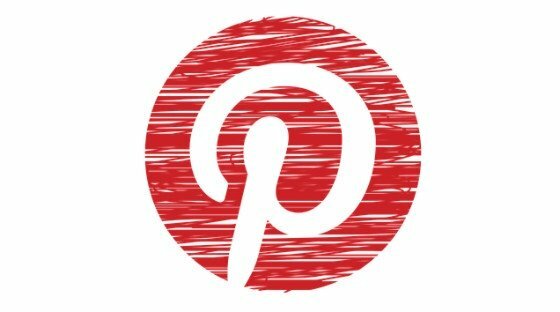 Possibly the most important feature for social media marketers who use Pinterest is faster loading times, with home feeds now loading three times faster than in the previous version of the app, universally. The updated version will first be available on iPhone and iPad, followed by Android and Web platforms. Keep your eye out for the new update that will roll out within the next few months. Facebook is looking into ways to offer users the option to add a tip jar to their posts as a way to make money. A user survey released this week hints at ways users could make money from their posts, or promote a cause. This included a tip jar, branded content, and users earning a cut of the ad revenue Facebook earns from posts. Facebook also asked in the survey whether users wish to see a ‘call to action’ button, and an option that allows followers of the posting user to make donations. As of yet it is unclear whether or not Facebook plan on making any of these options available for all users, and the language of the survey did indicate that it was targeted at only verified users. If these features were implemented, this would be the only way for users to earn money on Facebook. 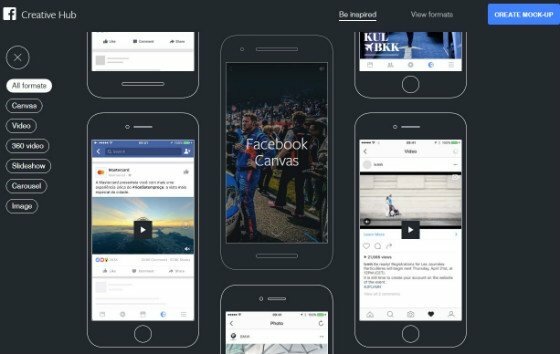 Facebook does, however, allow users to advertise on different platforms from desktop to mobile, and they are even running a test that allows adverts to appear at the end of a video, in which they share the money with video publishers. Facebook’s interest in implementing money making features comes as part of their push to become the dominant social networking platform for real-time sharing, with this recently being lost to platforms like Twitter, and Snapchat. For guidance on your social media marketing approach, get in touch with our social media experts today.